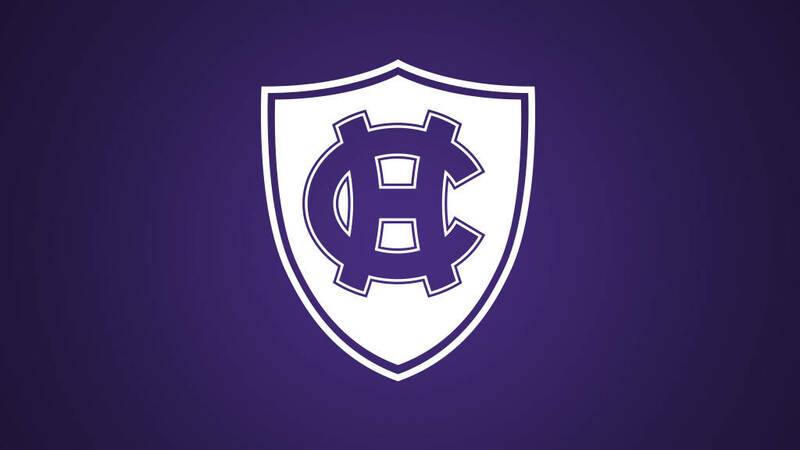 Holy Cross Interim Director of Athletics Brendan Sullivan has announced that head women’s basketball coach Bill Gibbons has been suspended for the remainder of the 2018-19 season, effective immediately. The suspension comes as the result of an internal investigation into a personnel matter. Associate head coach Ann McInerney has been named interim head coach and will assume the role for the remainder of season. 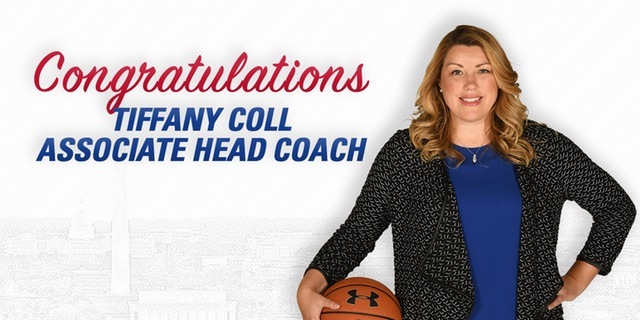 Director of basketball operations Sarah Hope has been elevated to assistant coach. 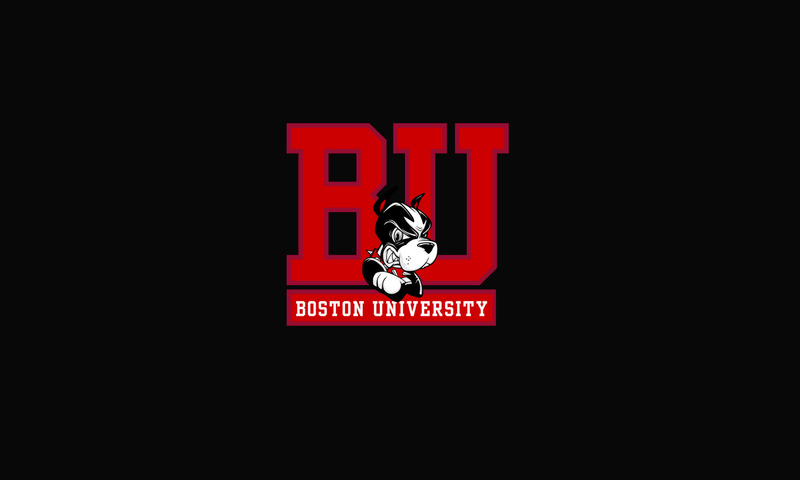 Gibbons was also on administrative leave back in October 2013 as the college reviewed claims in a lawsuit filed by a former student and member of the basketball team who claimed verbal and physical abuse while she was a member of the team. 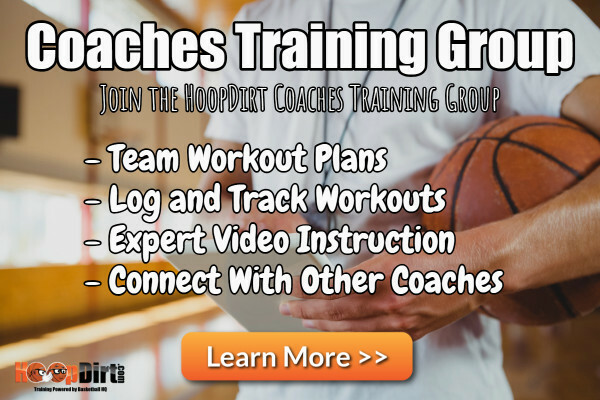 He returned three months later to resume his coaching duties.